"I thought Chicago was only skyscrapers. I didn't realize all of "this" was here," said by a soon-to-be Chicagoan. After a few hours of showings seeing everything from from Lakeview to Wicker Park, it dawned on my client that we had neighborhoods & you could truly feel each one's unique energy. 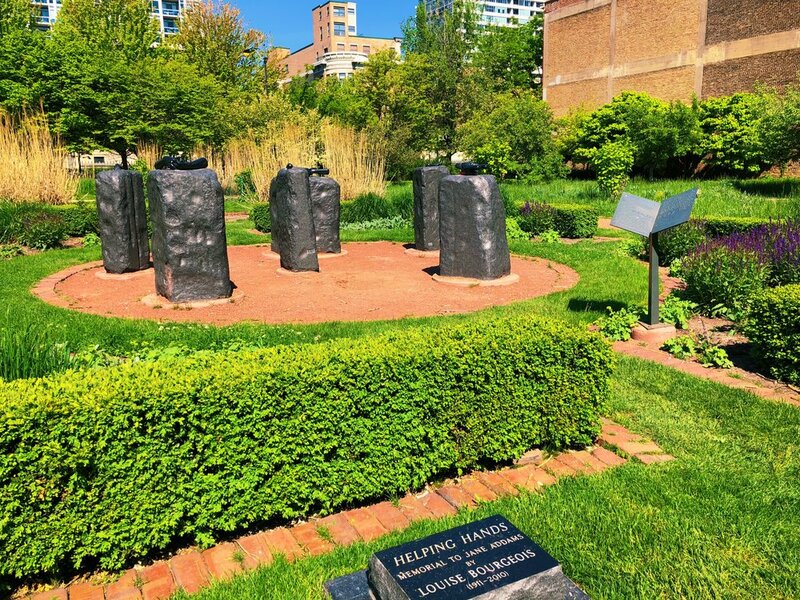 While I've always known this misconception existed, it really made me think about all of the little things that people miss out on in Chicago--the parks, the side streets & yes, even the gardens. 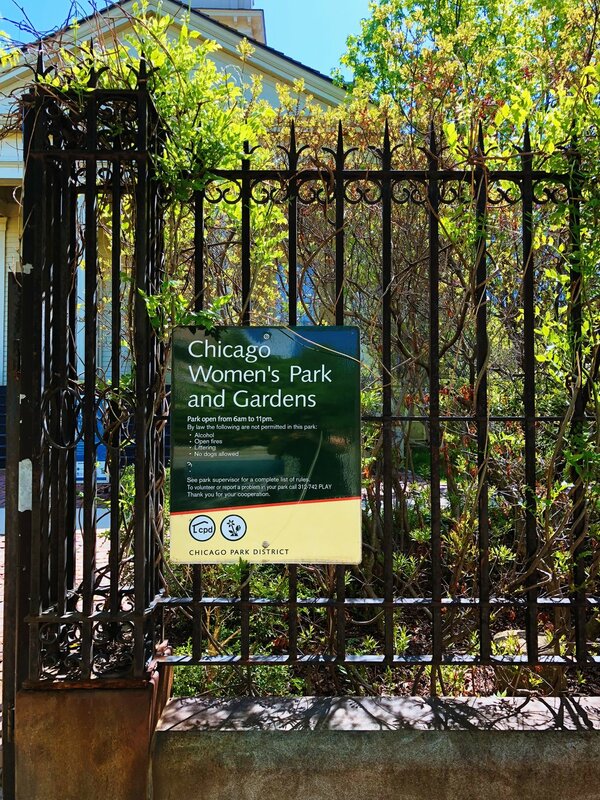 In between showings the other day, I was able to stop by the Chicago Women's Park & Gardens down in the South Loop. First of all, let's acknowledge how shocked you are that there are gardens in the South Loop. 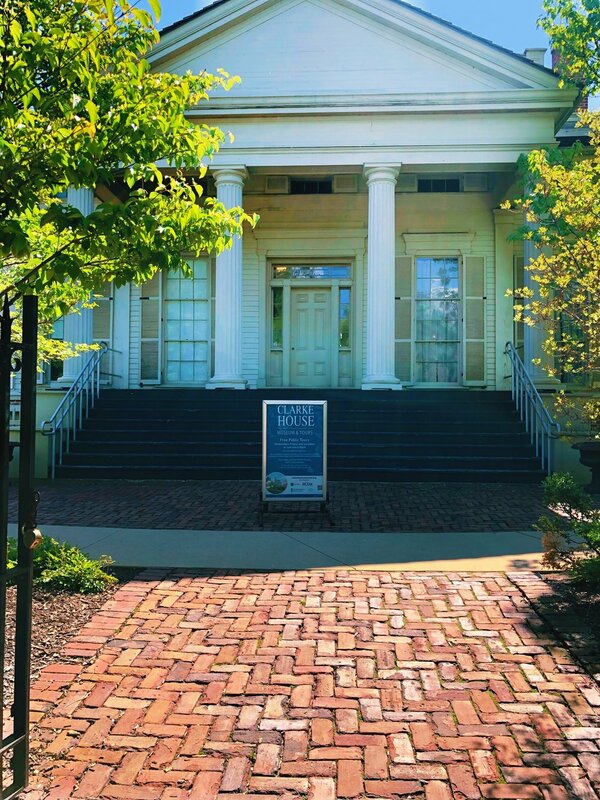 This gem is a little over 2.5 acres & includes a community garden, landscaped grounds, a lovely fountain & the "Helping Hands" sculpture honoring Jane Addams. 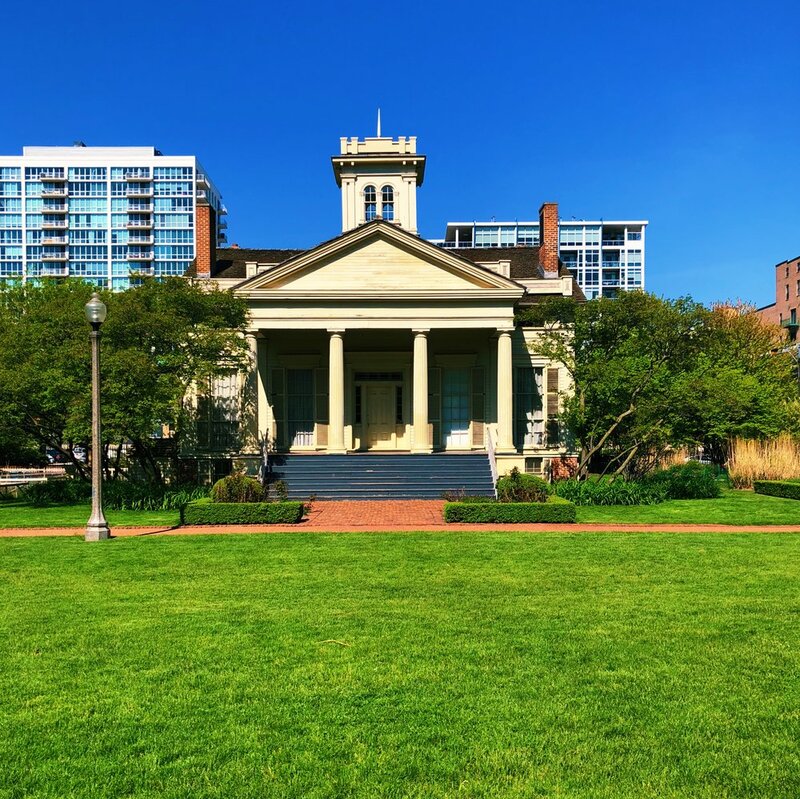 Second, it is home to the the Clarke House Museum, only the oldest home in Chicago--1836! This amazing structure has lived through fires, relocations & everything else Chicago has thrown at it. Located at 1827 S. Indiana Ave in Chicago's South Loop neighborhood.